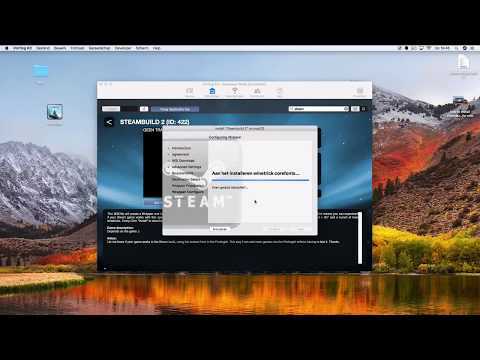 This WSI file will create a Wrapper and install Steam into that Wrapper. Steam builds are a specific build for steam games I haven’t made a Wrapper for yet. This means you can experiment if your Steam game works with this specific build. This specific Steam build is called Steambuild 2. This build contains Wine Engine CXG13.1.0 + .net 4 + IE7 and a bunch of basic winetricks. Every Click “Download” to download and create the Wrapper. For questions and help check the help/faq tab in the Portingkit. Let me know if your game works in the Steam build, using the contact form in the Portingkit. 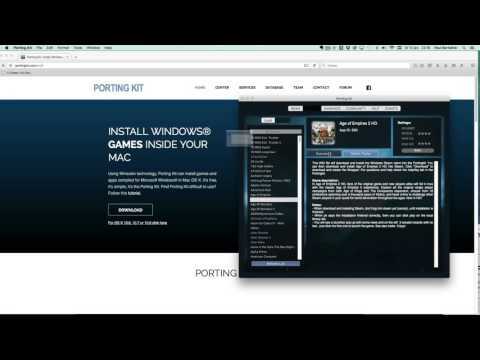 This way I can add more games into the Portingkit without having to test it. Thanks.